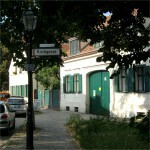 With the approval of Wihelm II, Rixdorf was renamed Neukölln in 1912. 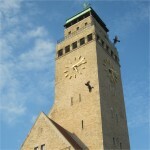 The reason for this was a simple image problem, for the city south of Berlin was the epitome of frivolous entertainment. However, the origins of Rixdorf can be traced back much farther than this and draw a different picture. Religious faith and puritanism shaped the everyday life of Bohemian emigrants, who had settled here alongside the german population as early as the 18th century. 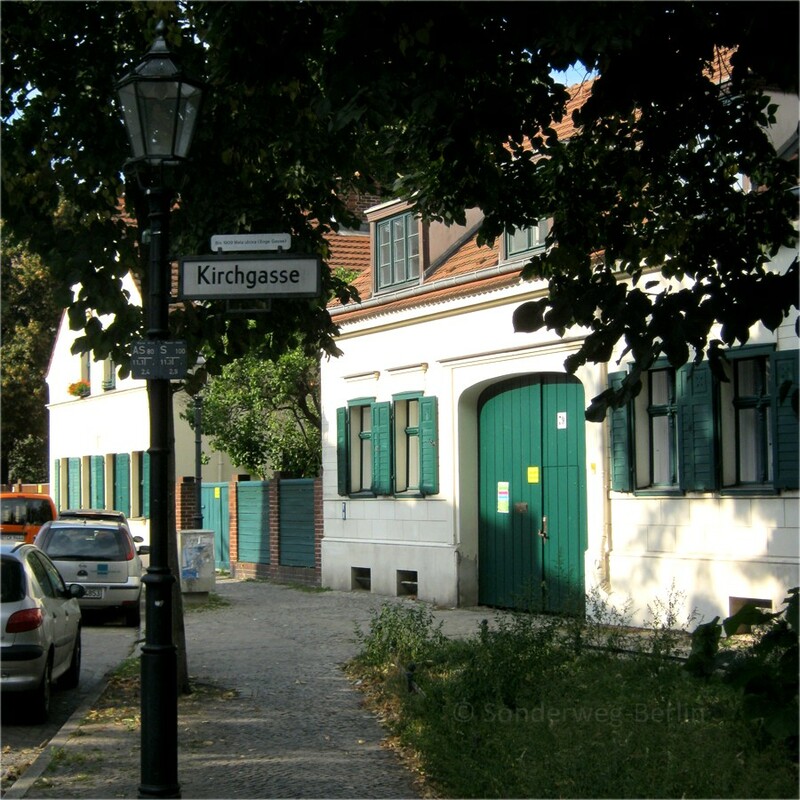 Explore the nucleus of Neukölln around Richardplatz, which radiates a rural atmosphere until today, and join a time travel from the Middle Ages to the present.